Being happy at Halloween has always been something of an oxymoron, yet there’s something about this ghoulish event that has always been greatly pleasing. When people are happy, they want to dance, and to aid the dancing, it’s always best to have a little music. But choosing great music that suits a grizzly theme can be tough. So, after much debate and deliberation, we’ve finally landed on 20 tracks we believe makes the definitive Halloween playlist. Although before listening, you must be warned, this OnBrand offering is so good it’s scary. 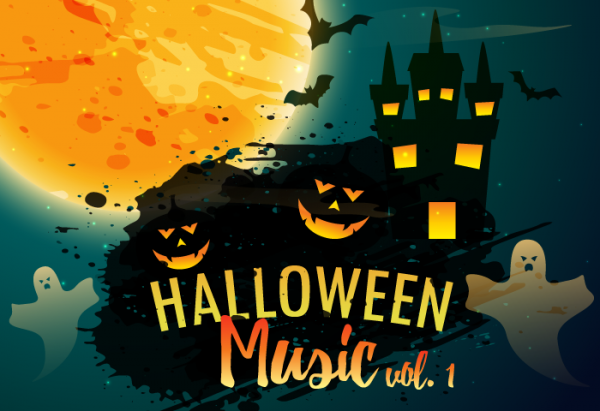 OnBrand customers can access the above tracks, and many more, in our Halloween Playlist, available in the Client Area. If you’re not a customer and you’d like more details on our services, please free to e-mail us on [email protected], or give us a call on 03333 220022. Wishing you a spooky Halloween – in the nicest way possible, of course!